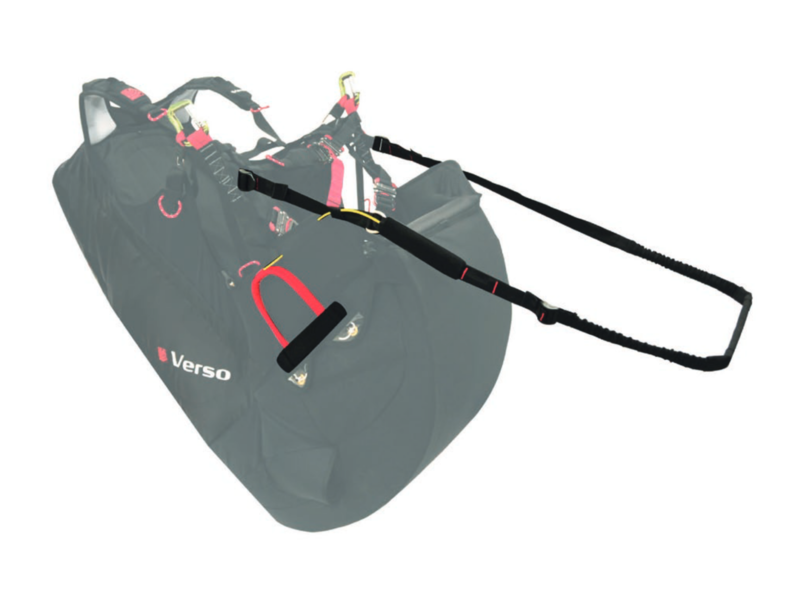 Foot stirrup with quick release system for Verso 2 and Gingo Airlite 2 harnesses. 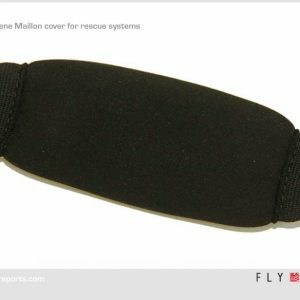 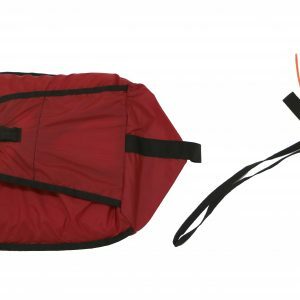 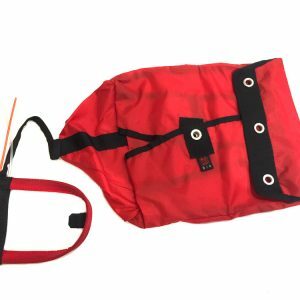 This optional accessory consists of a footbar with a specially designed rescue handle. 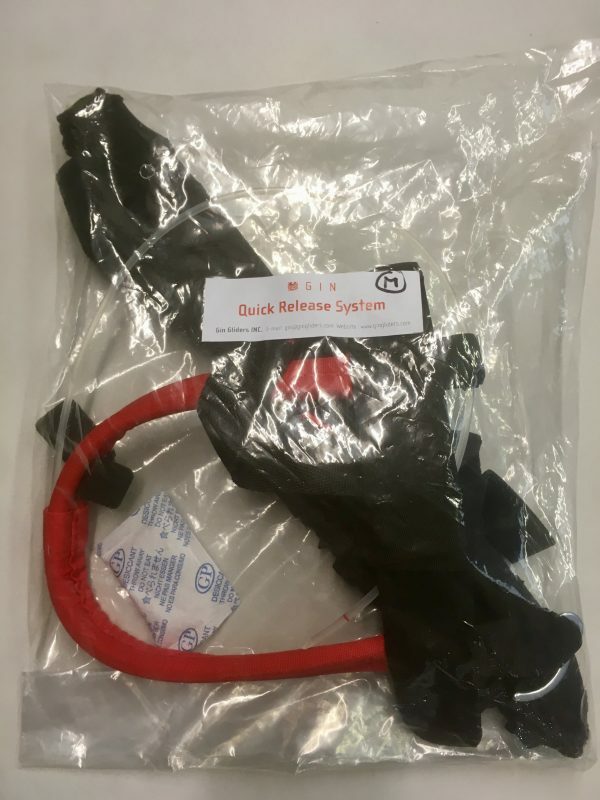 In the event of a reserve deployment, the footbar is automatically released. 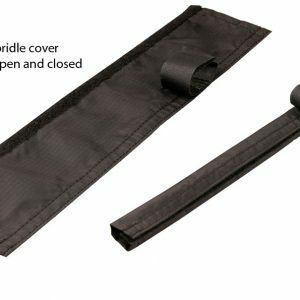 This is to eliminate the possibility of the footbar interfering with the reserve. 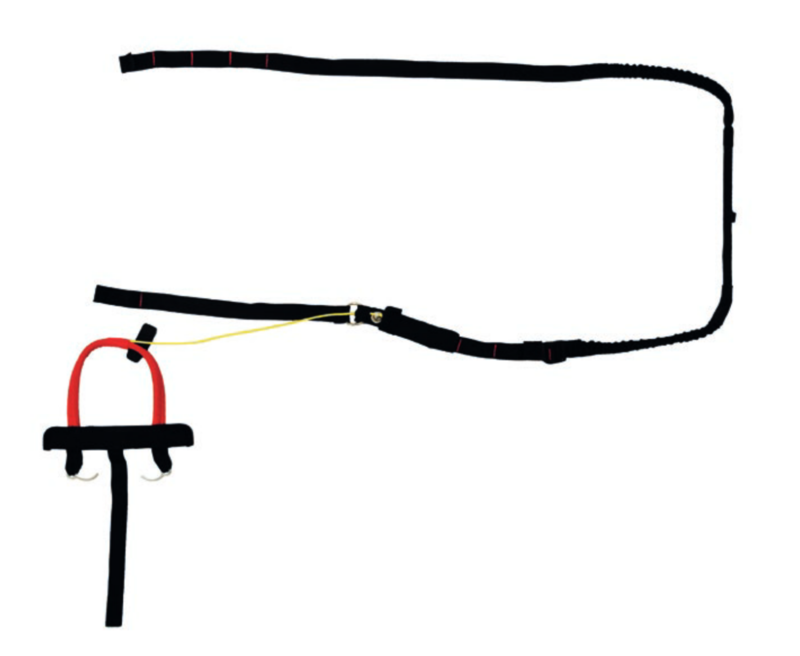 Please see the “Before you fly” section of your harness manual for details of installation and adjustment.